NEW SEMESTER OF CLASSES ON WEDNESDAYS — REGISTRATION OPEN NOW! Ambassador Theater offers studio classes exploring international literature and drama through movement, voice and improvisation. Through Ambassador Theater’s unique international cultural exchange the students have the opportunity to experience Art and Drama in enriching and innovative ways, inspiring both individual and collaborative growth. Classes are taught by highly experienced professionals from all over the world: Award-winning director Ms. Lilia Slavova and well recognized art instructor, Ms. Deborah Pawlik. The classes are available for three age groups: Globetrotters (4-6 years old), Voyagers (7-9 years old), and Explorers (10 and up). Join Ambassador Theater in discovering the beauty of children's international literature and culture, explore nursery rhymes, songs, fables and walk through the adventures of many famous characters from the most admired stories. 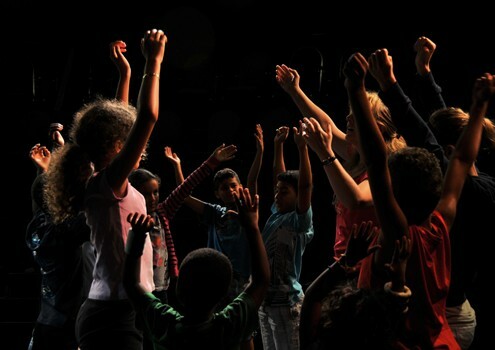 We also offer exciting Art Classes that help the kids connect with what they learn about in their drama classes. 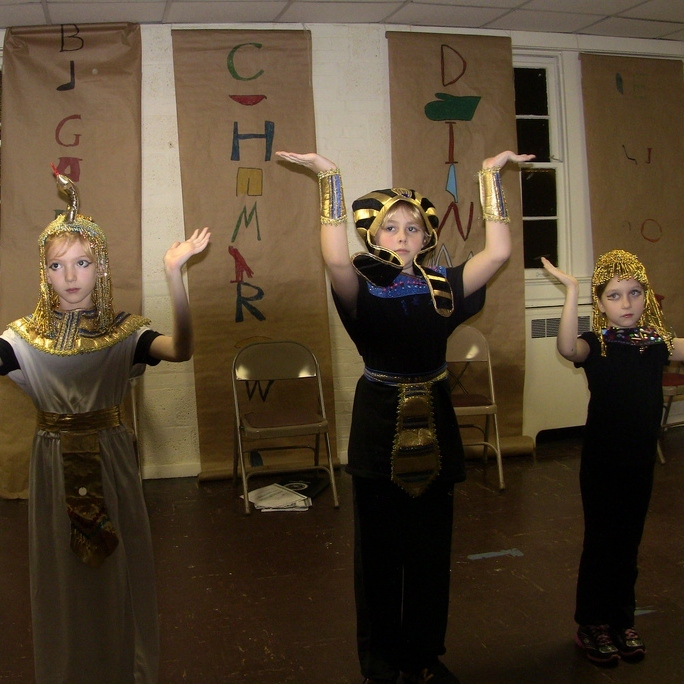 They are able to understand how theater is a true collaboration of all art forms and will focus on making some props, parts of the costumes they will use in their performance, learn about the genre and style used in the play and culture they are studying, and more. 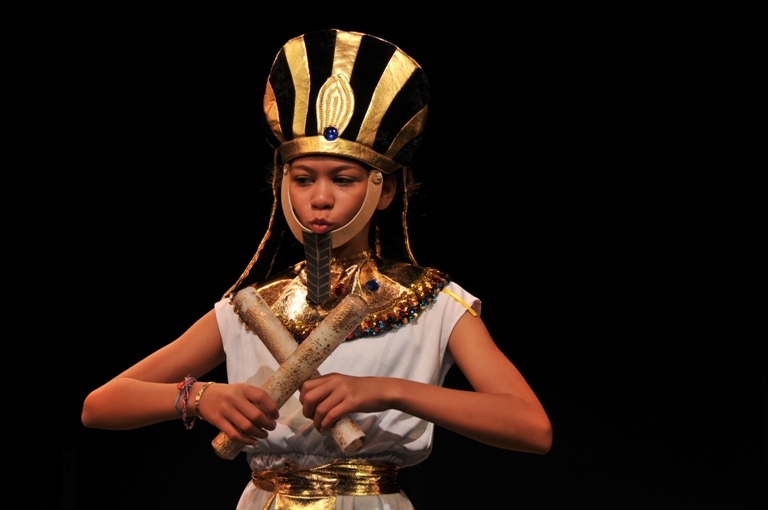 Join Ambassador Theater in discovering the beauty of children’s international literature and culture, explore nursery rhymes, songs, fables and walk through the adventures of many famous characters from the most admired stories.